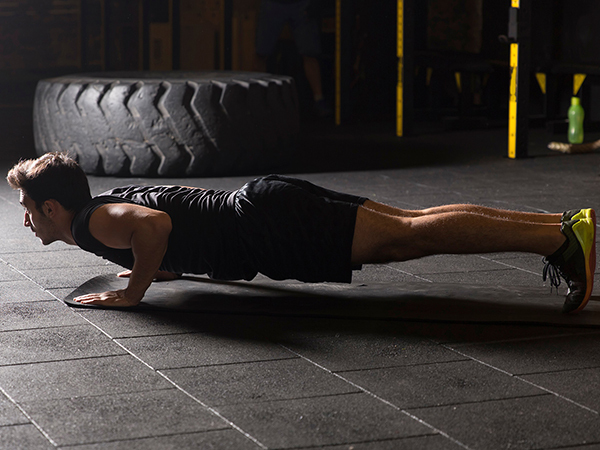 A range of high performance rubber flooring tiles, made from recycled rubber crumb granules, suitable for weightlifting areas, strength and conditioning facilities, commercial gyms and fitness studios. 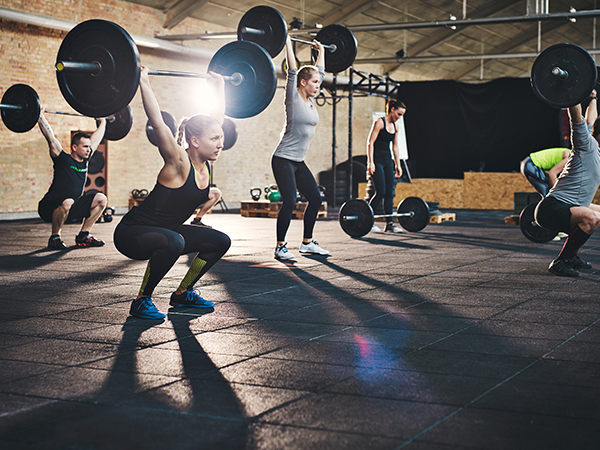 In addition, we are committed to helping health clubs and gym facility owners find solutions to acoustic noise issues that are associated with the low frequencies of sound and vibration created by gym equipment. 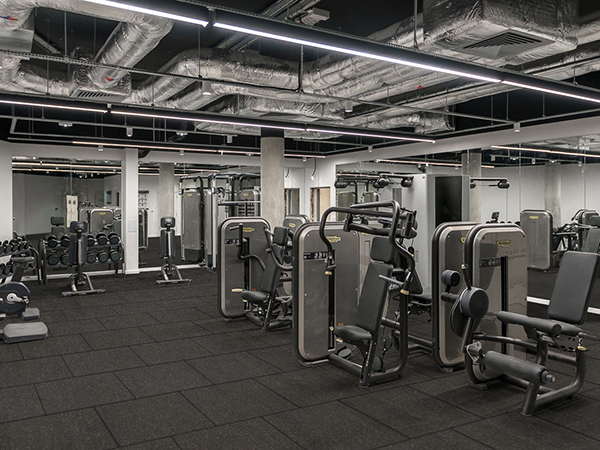 This is increasingly important as a growing number of gym and fitness facilities are now created on upper floors within residential and commercial buildings. Consequently, preventing impact sound has become a major concern. 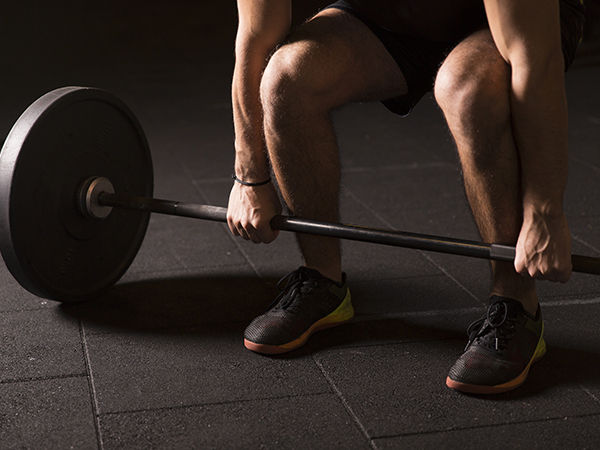 All InstaFloor rubber gym flooring is made from high quality, recycled rubber crumb granules recovered from worn vehicle tyres. This prevents them from going into landfill while creating a fully recyclable product that is environmentally friendly.